Over 500 template files all custom designed for the Canva lovers and users. Quickly put together a magazine, a lead magnet, content upgrade, workbook, checklists, etc. using these amazing templates. Improve your blog with brand new templates that match! Not your colors? No problem! You can use your branded colors and swap out images, while keeping the layout perfectly in tact. Designed for the overwhelmed writer and busy blogger in mind! Bonuses included. 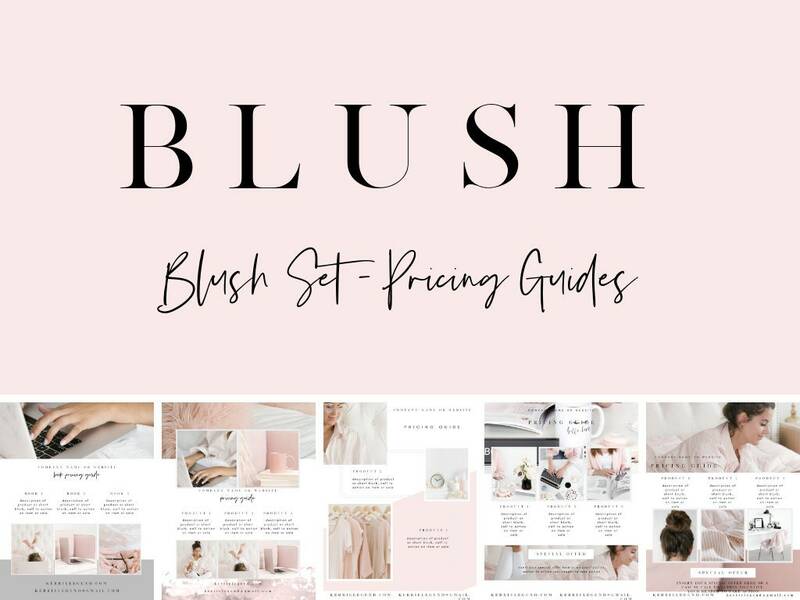 File (Blush Set.txt) containing links to Canva templates - 17 packs along with eBook. 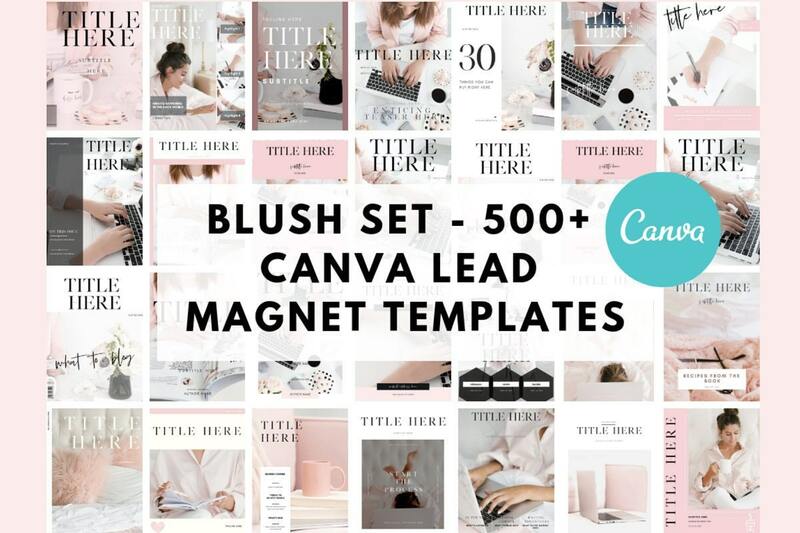 IMPORTANT: Your Canva template links are in the Blush Set.txt file. Please refer to that first. Thank you!